Last year’s contest was a one sided affair when a rampant DIT slammed in 5 goals past the rebels. However form suggests that this will be a far closer affair. Both have come through difficult groups and CIT’s opening one point loss against Maynooth University was quickly followed up by a 7 point defeat of Queens. Linda Bolger pulls all the strings in the middle of the park whilst Blackrock duo Katlyn Hickey and Michelle Murphy will cause any defence trouble. 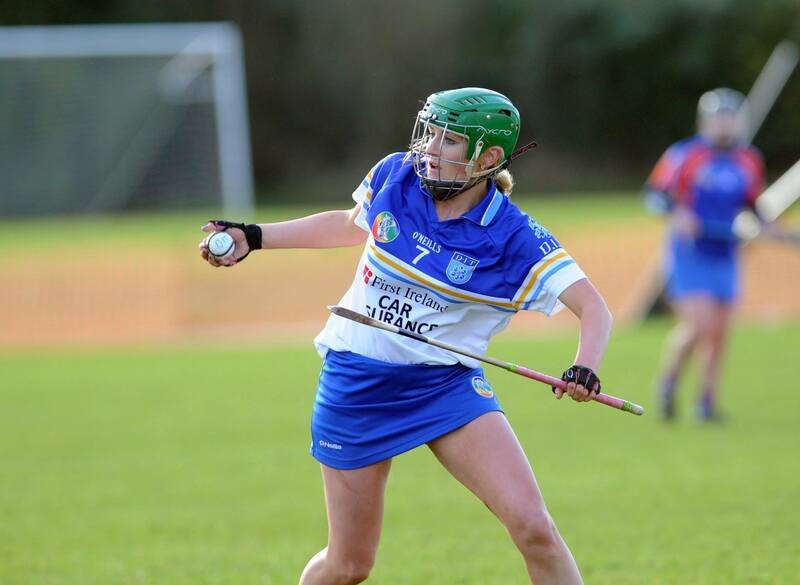 Captain Jacinta Crowley will anchor a tough defence and will be ably assisted by Ciara Cashman. The girls from the capital had a far more difficult encounter against St Pats than the scoreline suggested edging out winners by 4 points whilst a late salvo of 1-1 was enough to secure a draw with IT Carlow. Dee Brennan is solid between the sticks and is minded by Kilkenny star Catherine Foley at full back, Meabh Walsh has been the engine in around midfield and Faye McCarthy has been the Dublin sides top scorer all season. The Purcell Cup has become the most difficult competition to predict over the last number of years as so many high quality teams fight for the prestige of calling themselves champions. This game will be tight and is almost to close to call. However on experience the DIT girls might just edge it. This entry was posted in News and tagged CCAO, CCAO Camogie, DIT CIT, Purcell Cup by CCAO PRO. Bookmark the permalink.